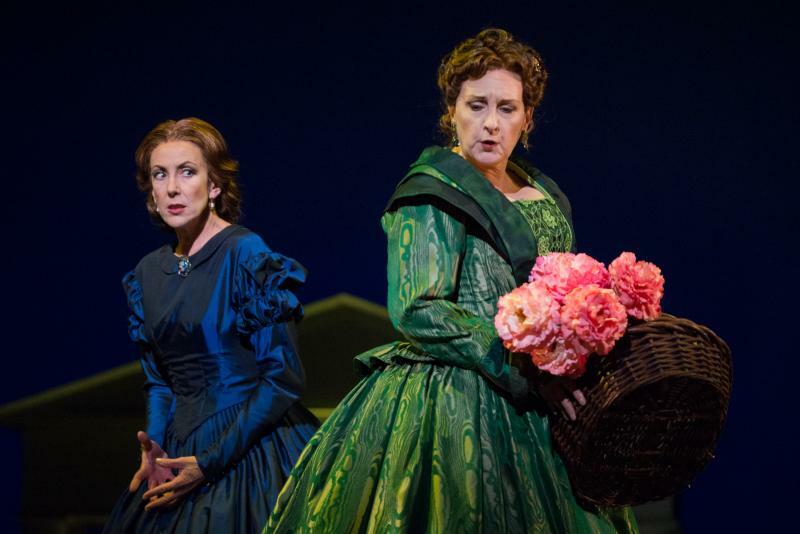 In between rehearsals at the Adrienne Arsht Center, Barbe and Doucet spoke with WLRN about the use of psychology in opera staging, what to do about "Park and Bark" opera singers and why there are "eyes" all over the set of their "Thais." Partners in work -- and life. 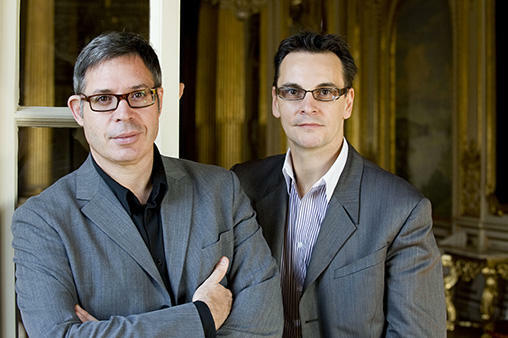 Set and costume designer Andre Barbe (l) and director Renaud Doucet (r). 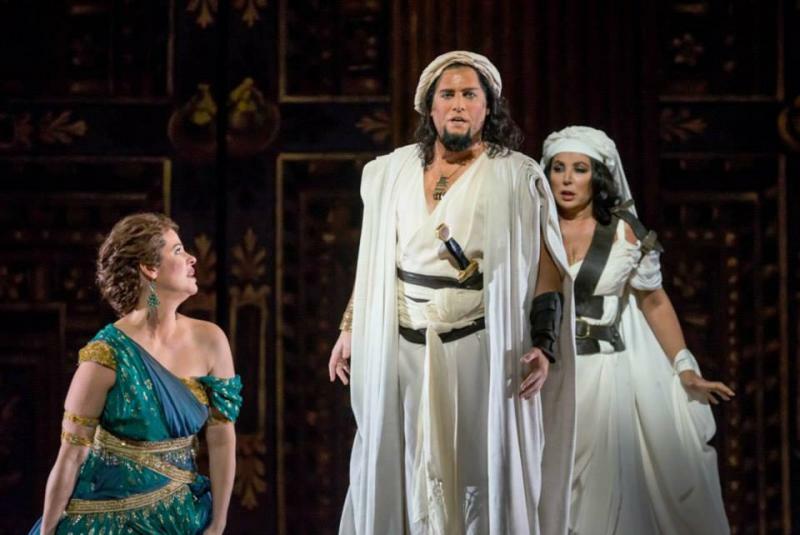 Florida Grand Opera’s production of Massenet’s "Thaïs" plays at the Arsht Center’s Ziff Ballet Opera House in Miami on May 3 to May 10, and at the Broward Center in Fort Lauderdale on May 15 and 17. Even if you’re an opera fanatic, there’s a fair chance you haven’t seen "Mourning Becomes Electra." 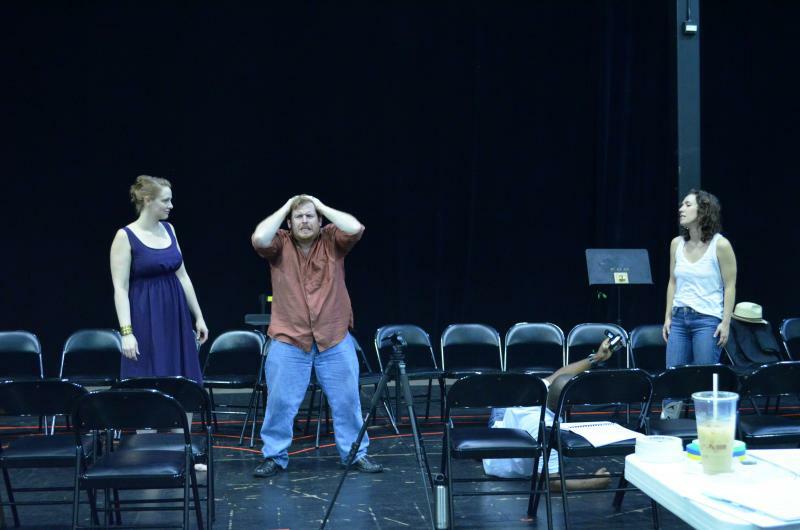 The opera, written by Broward-based composer Martin David Levy, has only been performed by four companies since its debut in the late ‘60s and never before in the Southeastern U.S.
It’s even difficult to find music samples on YouTube.